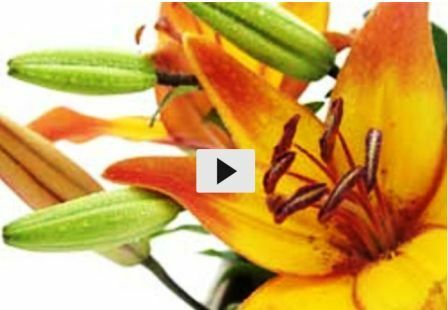 Over 42,000 educational films/videos are available through Films on Demand produced by National Geographic, Films for the Humanities & Sciences, Cambridge Educational, NBC News, ABC News, PBS, BBC, Meridian, and others. Includes automatic citation tool for APA , MLA and Chicago styles. 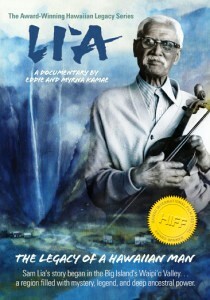 Kanopy offers a broad selection of over 26,000 documentaries, feature films and training videos. 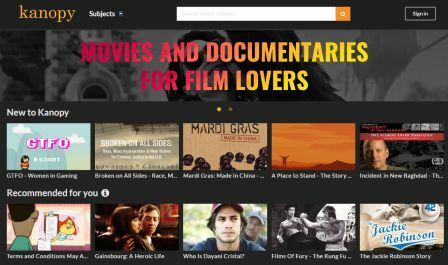 Featured producers in Kanopy's collection include Criterion Collection, PBS, HBO, The Video Project, New Day Films, The Great Courses, California Newsreel, Kino Lorber, Media Education Foundation, First Run Features, BBC, and many more. Includes automatic citation tool. 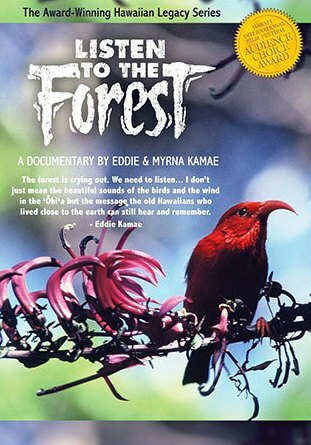 This streaming video collection offers 267 online films featuring indigenous peoples of the Pacific. 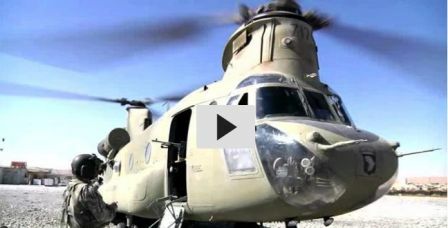 From Ethnographic Video: Indigenous Voices. 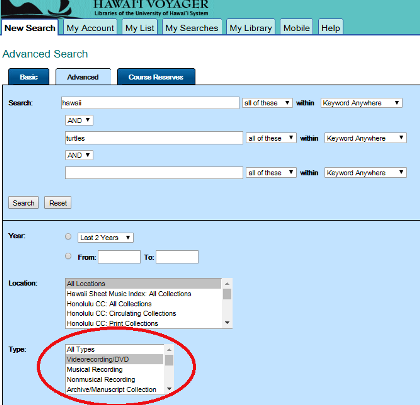 Use the UH Voyager Catalog to locate films in the KCC Library and at UH Manoa. Use the TYPE: box to highlight "Videorecording/DVD" and type your keywords or title in the search box.